Behind the Scenes of "The Scent of Jasmine"
Life today is fast-paced, often hard and harsh, and yet, also filled with beauty and wonder. It certainly would make life much easier if there was a simple recipe for, ‘How not to die in the 21st-century,’ for both patients and doctors. Life, however, doesn’t work this way. Living in North America for most, for the most part, is good—until disaster or disease strikes. 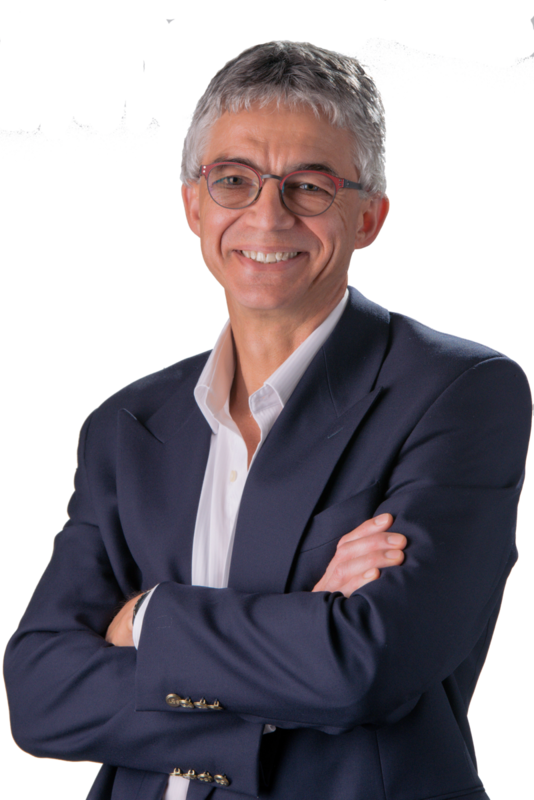 The challenge then often becomes, in the case of illness, for patients, their relatives, and physicians alike, how to navigate the respective healthcare systems. 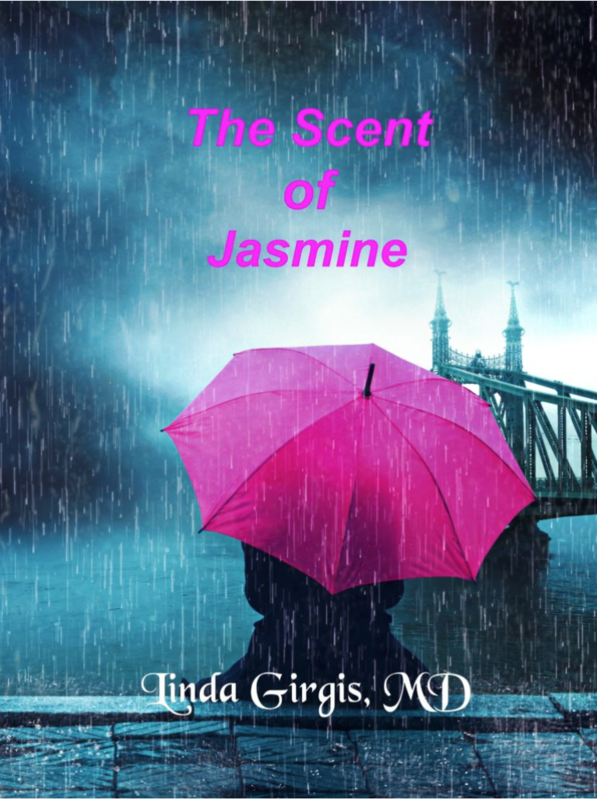 I recently had the privilege to interview family physician and author, Dr. Linda Girgis, about her fifth book, the novel, The Scent of Jasmine. 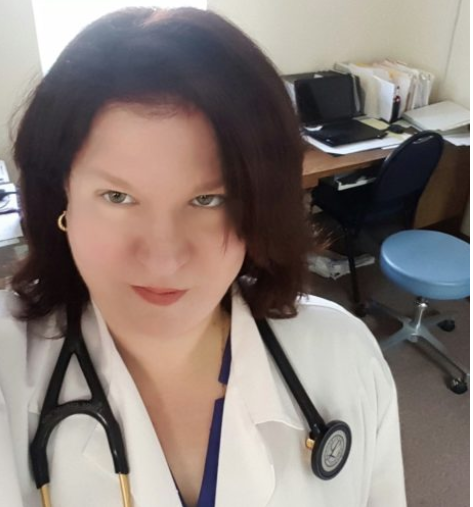 She practices in South River, New Jersey, and is a regular contributor to online medical publications. She is also one of the top five healthcare bloggers out there. Her books include, Inside Our Broken Health Care System, The War on Doctors and The Healthcare Apocalypse. As the titles may indicate, Dr. Girgis works on the “frontlines,” is an outspoken advocate for the practice of ethical medicine, and pushes to restore health care (private and public) to its primary business of preventing, treating, and curing disease. The primary purpose of Medicine can never be the accruing of wealth and power, which so often plague healthcare delivery systems—to the detriment of patients and the public at large. Q 1. Tell us about your writing journey. What came first: Medicine, then blogging, then the books? How did it pan out? As planned? I’ve been a doctor in private practice for about seventeen years now. I started writing in 2013. It was shortly after I joined twitter and I tweeted a comment about working with electronic medical records. An editor of a health IT journal saw it and asked if I wanted to be in an interview. I agreed and then they asked me to write an article and it all took off from there. I always enjoyed writing and thought I would be interested in it one day, far in the future. I definitely did not plan it as it happened. Q 2. What prompted you to write The Scent of Jasmine? There are many problems in the healthcare system and it is not so easy to be a doctor these days. And I see how my patients are getting harmed by this dysfunctional system. Despite this, few doctors are being asked our opinions on the problems in our system and few doctors are speaking out. I think we all need to be getting our voices out otherwise things will just get worse. I write to raise awareness of these problems and hope to encourage others to action as well. Q 3. The Scent of Jasmine is your fifth book. What made you decide to write it in fiction format? Why not nonfiction? I wanted to put a face on the problem. 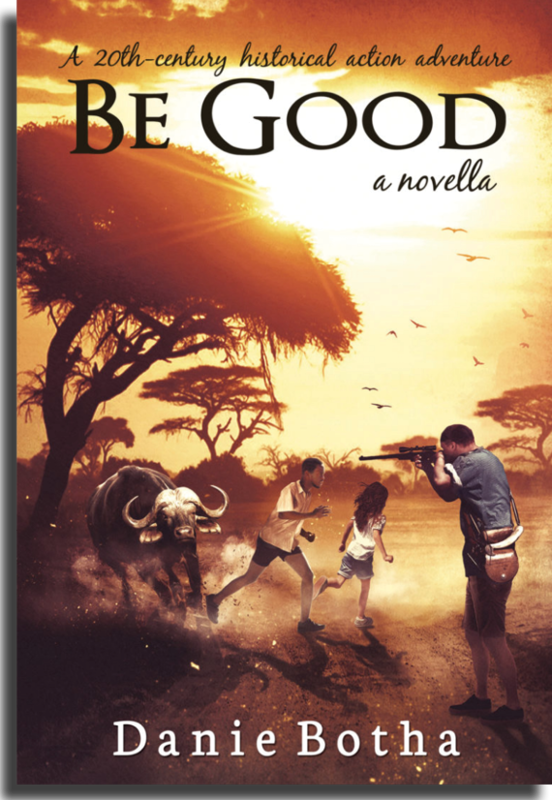 In this book, it addresses real problems but in a fictional account. I thought it might interest more people in this format, people who may otherwise not read about it in a non-fiction format. Q4. How did you come up with your protagonist—Gaby Ryan? Does she exist? Is she a representation of the thousands of brave patients you encounter in your practice? Gabby Ryan is not a real person but rather a creation of many experiences of many patients. I drew on my experiences of what I hear from my patients and tried to bring them all into Gabby. She is the ultimate worst case scenario. Whatever can go wrong, does go wrong for her. Q 5. Besides the literary value and impact—why do you think TSOJ is important, especially today in the US? Does it have a message for the rest of the global medical community? What are you hoping to achieve? I have two main purposes for this book. The first is the fact that we still do not have a cure for Stage IV breast cancer. We have all these awareness programs and we see these pink ribbons everywhere. So many companies tack those pink ribbons onto their promotional materials during October (breast cancer awareness month) and likely profit from it. We have done a good job raising awareness. We have done a bad job finding a cure. I want people to know that breast cancer is not just a pretty pink ribbon that makes us feel good if we donate to the cause. Rather, it is an ugly killer and no one is prepared for it when it happens to them. Many women still suffer and die from breast cancer. The second purpose again goes back to the problems with our healthcare system. Gabby’s journey was made much more horrifying because she had to fight to get the medical care she deserved and needed. Q 6. What has been the response of patients about the book? Why? Many people have told me they cried when they read it. I think it is sad because they can relate to what Gabby is going through because they may have had a bad experience in the healthcare system or saw a loved one suffer. I love to read anything, even the back of cereal boxes. I love stories with a twist, things that are not expected, and thrillers. The more the imagination, the better. Q 8. What is next—the next book? Can you let us in on the secret? I have been spinning around a few books but the one I think will be out next is “Escape in the Winter”. It is a dystopian world set in the future where the government controls every aspect of its citizens’ lives. Medical disorders are more handled by courts of law than doctors. When the court decides it is too expensive to take care of you, watch out! The Scent of Jasmine deserves to be read, if only for its candor and its profound and unflinching message. This is the fictionalized, but no less harrowing tale of a young woman fighting for her life caught in an inept medical system. It is also a tender story of grit, of the underdog, refusing to give up or back down. The question is, are we willing? Thank you for reading! You can find more of Linda Girgis’s writing at, drlinda-md.com and The Scent of Jasmine, you can find here. You can also connect with Linda Girgis on Twitter and Facebook. Images in public domain, used with permission.